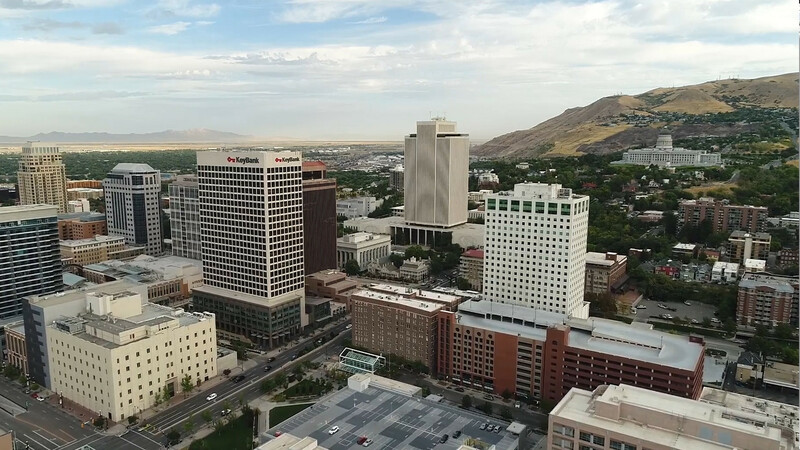 Ray Quinney & Nebeker is one of the largest and most reputable law firms in Utah and offers clients an experienced, innovative, and diverse team of legal professionals whose objective is to make a meaningful contribution to our clients’ success. 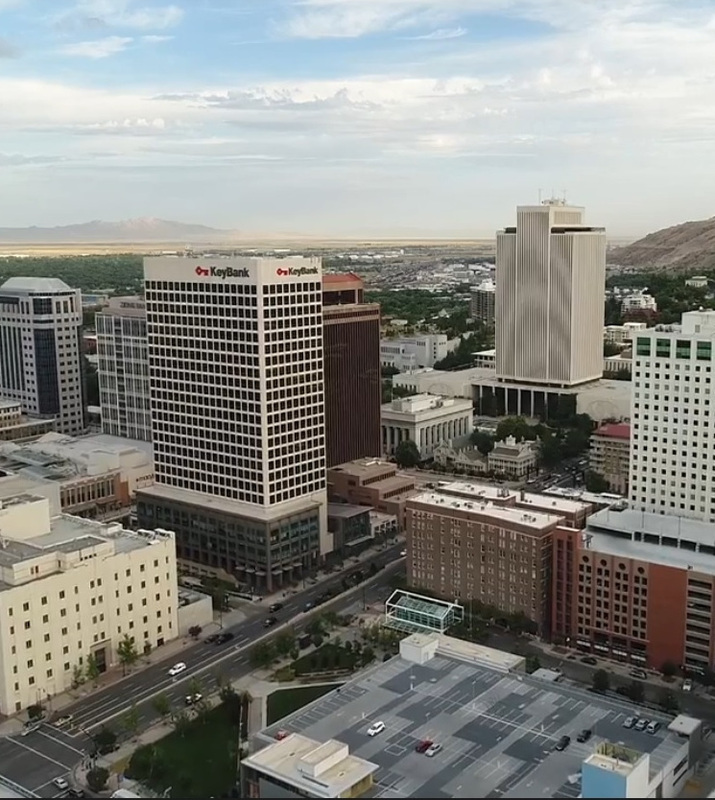 The Firm has one of the largest practice groups focusing on employment and labor law in Utah. 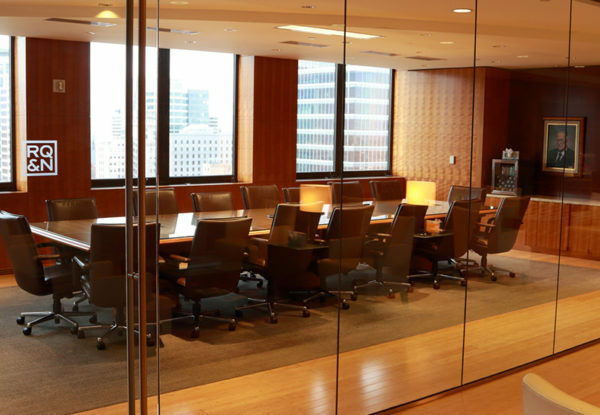 We represent clients in all areas of the workplace, including wage and hour issues, discrimination, labor relations, ERISA (employee benefits), unemployment matters, workers’ compensation, civil rights, and other labor issues. 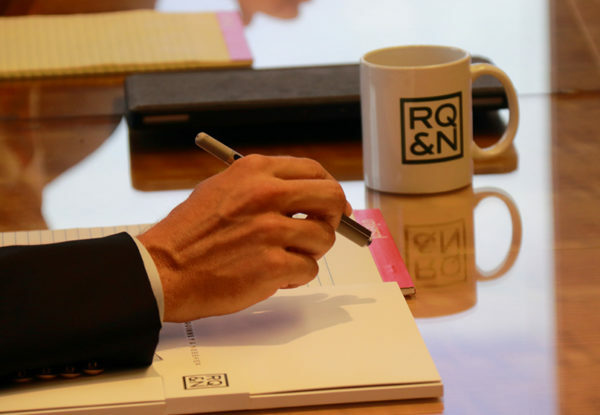 Our employment and labor attorneys work closely with employers to help them avoid problems through careful planning, while assisting them in building positive employee relations.